No matter what your skill level, there’s always room for improvement, right? Whether it’s getting some additional coaching, learning some new tricks or finding fresh ways to write and perform, there’s always something you can do to improve. Our definitive list of must-have apps is perfect for singers and musicians – and many of these apps are free! 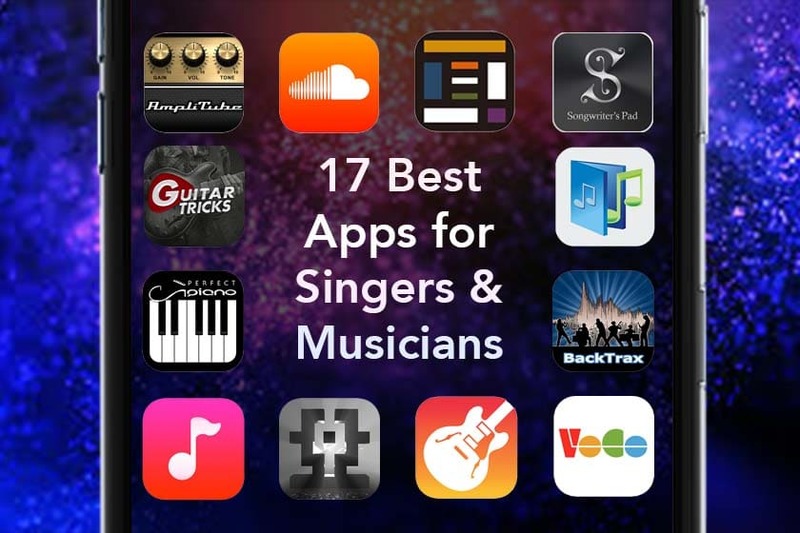 We’ve carefully chosen the best singing apps for vocal training, apps for recording and apps for learning an instrument. Whether you’re iPhone or Android, check our full list below. Here you’ll find essential technical help for things like pitch, projection, tuning and making improvements to your musicianship. Luckily, if you want to become more organised and effective as a singer or musician, you just have to unlock your phone. Despite being limited to iOS devices only, this is a standout app for any aspiring vocalist and can even be extremely useful for those who have been performing for a while. Not only does it help you warm up for gigs, but used over time, you can improve almost every element of your singing voice. Whether you need to practice keeping pitch, enhancing vibrato or simply want to make sure you are always in tune, this handy app has it all. The user interface is extremely simple and the most important feature is that, after each exercise, you can listen back and hear how you are sounding. Combined with the visuals and you not only get to know how to sound, but how you should look when you want to achieve those all-important vocal variations. Once you have mastered the basics there’s enough content to keep you progressing through a range of scales and arpeggios. This app is so good it’s even used by vocal coaches to help their students get feedback on techniques they are teaching. We’ve seen a host of great singers using this app backstage to get themselves warmed up and ready to smash their sets. They swear by it. Simplicity is the key when it comes to this app. Use it to catalogue, cue, arrange, play and pause your performances. It has remote pedal support and a handy dark theme for low-light environments. You can even add lyrics so you won’t miss a beat. A great app with some great features. Perfect for solo singers to practice with and take to gigs. You can create custom playlists for different gigs, which is really handy and yes, it will suspend sleep mode on your device so the screen won’t lock. Just plug in and perform without any worries. Perfect. Used by Grammy-winning artists, this is the definitive songwriting app. You can jot quick ideas down when they come to you and you can take those ideas and turn them into fully fledged songs. With chord annotations, music and lyrics, this is a stunningly well thought out app that allows creativity to flow through it. Our favourite feature is the phrase generator that allows you to use an emotional anchor and create ideas based on mood. It means you’ve never stuck for ideas. Add to that an incredibly helpful dictionary and your musical vocabulary will evolve as well. Even if you’ve never attempted writing a song, this app can help. Ask any great singer their secret and they will tell you that warming up is a key part of their routine. 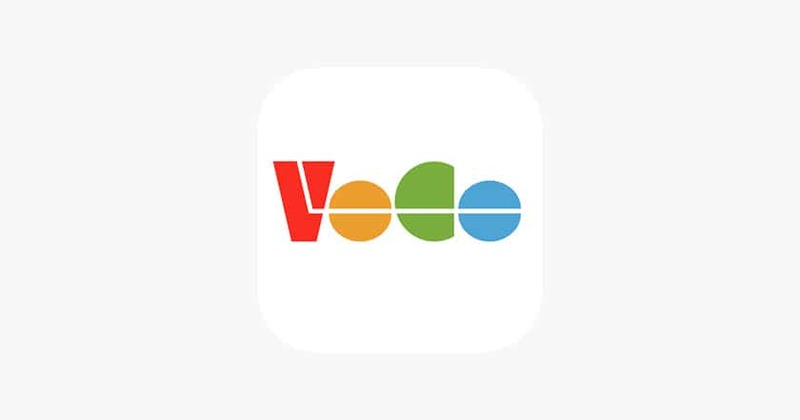 This app is a huge aid for singers of all ages, abilities and voice types who want to make sure those vocal cords are in top shape before a rehearsal or performance. With a simplistic interface and over 50 different warm-up exercises, you can be sure that you hit the stage in perfect singing condition. The app was created by voice coaches who have helped warm-up musicians and stage actors in musicals. A great app and a must for would-be singers. If you want an incredible music creation tool that has been used by some of the biggest artists on the planet, then this is it. 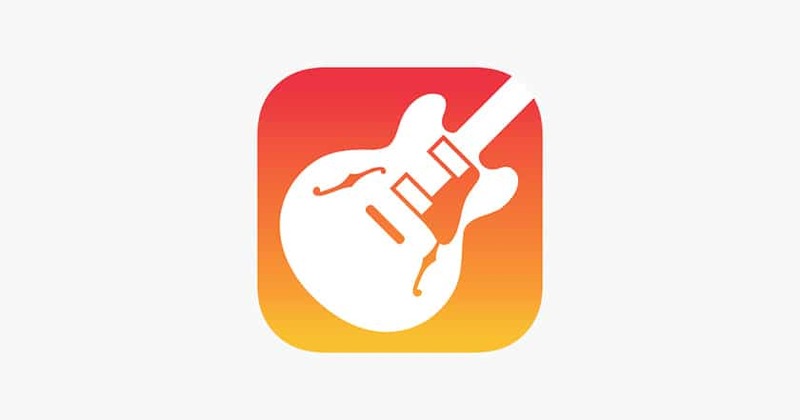 Created in-house by Apple, GarageBand gives you the opportunity to create, share and export tracks using a host of incredible software instruments, or your own played directly into the app. 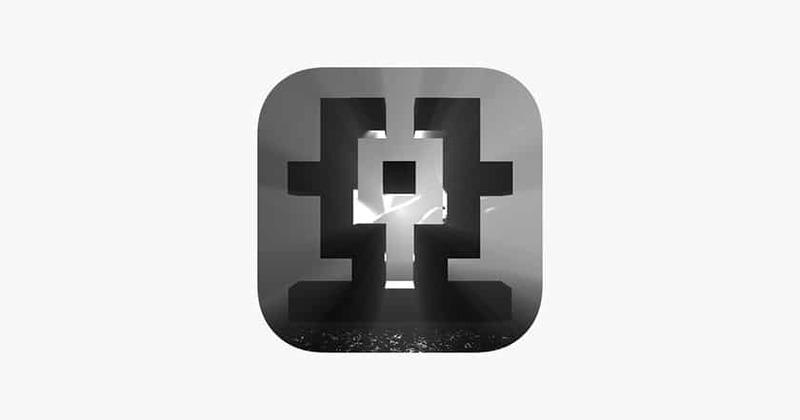 We cannot overstate how cool this app is, whether you’ve been playing for 10 years or 10 minutes, making music has never been easier or cooler. The interface is intuitive and easy to learn which makes you come back time and again. What’s more, you can edit your tracks, share with bandmates or collaborators and even export them directly to the web. For budding guitar players who want to create cool tones without having to spend thousands of pounds on gear, I give you – AmpliTube. Using just your iPhone or Android device you can experience real gear in the palm of your hand. Until you’ve tried it there’s no real way to convey just how cool this is. 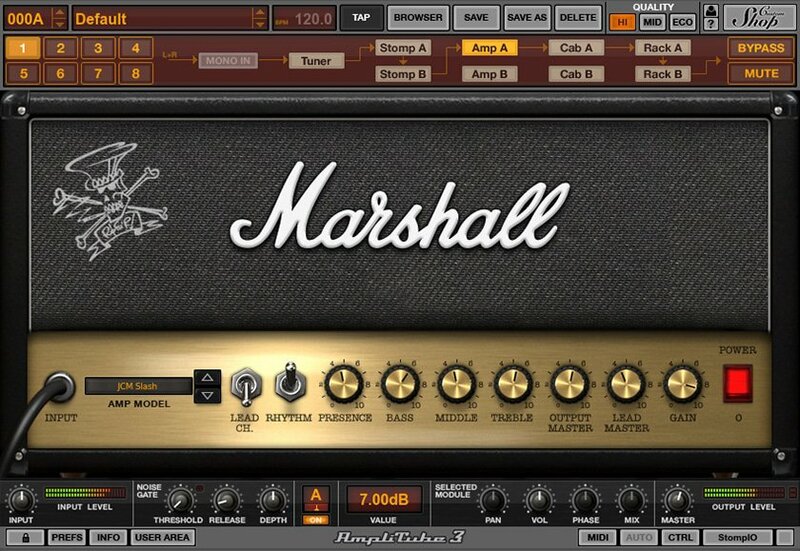 Connect using a dedicated lead and you can strum through Fender amps, Marshall Cabs, Boss effects and even find the combinations your guitar heroes used. If you ever needed more inspiration to shred your way to the top, this is it. Operating as an accompaniment to the incredible desktop app, this little mini version of Reason is still a cool app for musicians on-the-go. You can use it to feed the desktop app or you can just play around with sounds and create cool lead lines and melodies for songwriting. The interface is simple, there are tutorials and, of course, that classic Reason sound too. If you are new to music production this is a great app to cut your teeth and experience some of the power that lurks behind one of the worlds’ favourite Digital Audio Workstations. Not for the faint-hearted, SunVox is perhaps the most comprehensive music-making app available on a hand-held device. To begin with, the interface may be a little imposing. However, stick with it and you will have one of the planets most powerful music making apps in the palm of your hand. There are far too many features to mention but get yourself over to YouTube and get inspired by the potential of this app. Our favourite features are the effects available to edit your own sounds. Not only can you supe-up the existing options but you can create a truly individual masterpiece. If you are budding musician and haven’t heard of SoundCloud yet, then we urge you to download it immediately. SoundCloud is now considered a staple for both signed and unsigned artists, having been around since 2007. SoundCloud really is a music essential. Amongst other things, you can keep an eye on musical trends, upload your tunes, rate other people and generally bask in the brilliance of music-minded community. What’s not to love? Sometimes you just want an app to do one thing really well. This is that app. There are no bells, no whistles, just a really good pitch pipe. Use it to tune up any instrument including your vocal cords. You can select octaves to suit and there’s an interface so simple that you can open up and use in just a few seconds. Added extras are limited but there’s a handy little piano interface if you want to jam out a couple of chords as part of your warm-up routine. Simplicity itself. 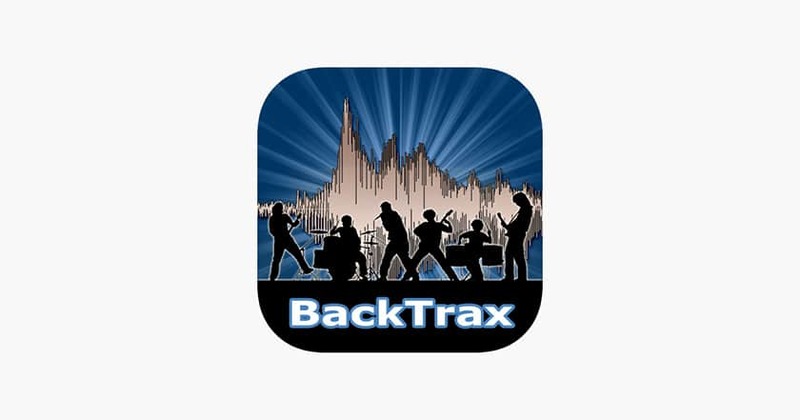 We’ve decided to include another backing track app simply because this effort is too good to ignore. With a simple interface, loads of great functions and the ability to play in the background, this is a great option for anyone wanting to use a phone or tablet to help deliver a solid live performance. Add lyrics, font size options, running time, multiple setlists and a progress bar and you have all the ingredients for perfection. You will have to load tunes through iTunes and make sure they are DRM free, but aside from that, it’s a breeze. When your repertoire begins to grow, you’ll appreciate the brilliance of organisational apps for music. With so many songs to remember and manage, you’ll need somewhere to keep all your info. Setlist helper has been designed to do exactly that. Features include an online account so you can sync across devices, which is very useful. There’s also Dropbox support for sharing, mp3 attachments, a search function and Chord Pro format 7, so you can add musical notation if you need. A great app. Improve your musical skills with this fun app. A clever way to learn to do more on the piano. Use it as a dedicated app or with your keyboard. The interface is easy to use, simple to understand and will have you plinking away in no time. Choose to play along to contemporary songs or classical pieces, the choice is yours. 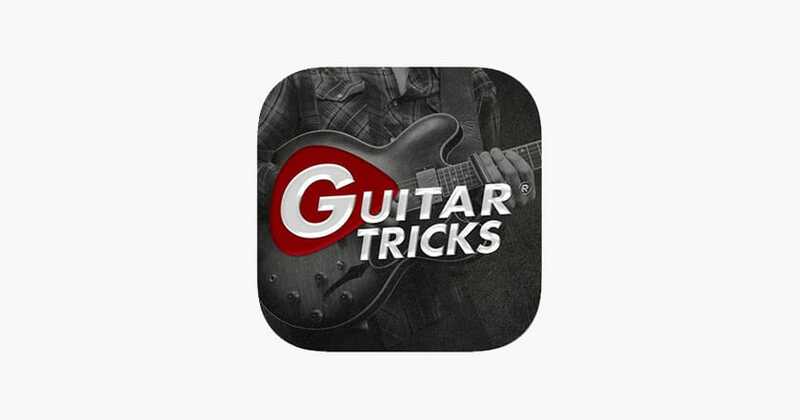 For the would-be guitar players out there, improve your skills in no time at all with Guitar Lessons by Guitar Tricks. A handy one-stop shop for all of your guitar learning needs. Whether you’ve played before or literally just bought your first guitar, there’s something for everyone. You can learn specific techniques or simply learn to play along to your favourite tunes. With over 700 to choose from, no matter what you are into, there’s something for everyone. At the sharper end of the pricing scale for music apps, iReal Pro has really gone to great lengths to justify the price tag. Designed primarily as a practice aid, this app has the capacity to help you become a much better all-round musician. For singers, there a ton of backing tracks and you can record and listen back. For instrument players, there are chord diagrams, scales and the ability to edit backing tracks to suit. Our favourite feature (amongst hundreds) is the option to view scales based on chords. Perfect for cementing musical theory and improving improvisation. Buy this app and improve your playing today. Any budding pianists out there looking to sharpen their skills whilst on-the-go should take a look at Perfect piano. A clever app with some great features, this multi-platform piano will have you tinkling the virtual ivories any time of day. Learn using the built-in lessons, or simply use as a way to bring song ideas to life. The teaching mode has three powerful options for both beginners and those who can read sheet music. Other cool features include the ability to share recordings and even create your own ringtones. 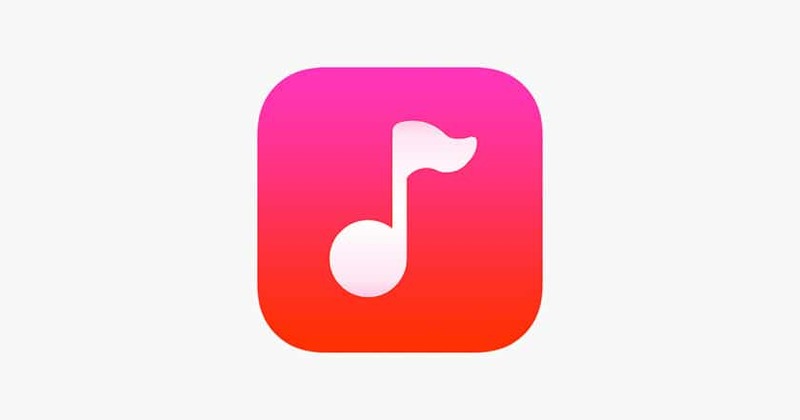 As a free app, you’d be mad not to have this in your music folder! For those looking to improve their all-round music skills, Theta Music Trainer is one of the coolest apps available. The interface is a little dated but the functionality is second to none, allowing users to get a better grasp of numerous musical skills. From working on your hearing and sound differentiation to getting to grips with musical notation. There are a wealth of options and you’ll soon find your all-round skills and confidence improving. The lessons are cleverly constructed and really well executed. 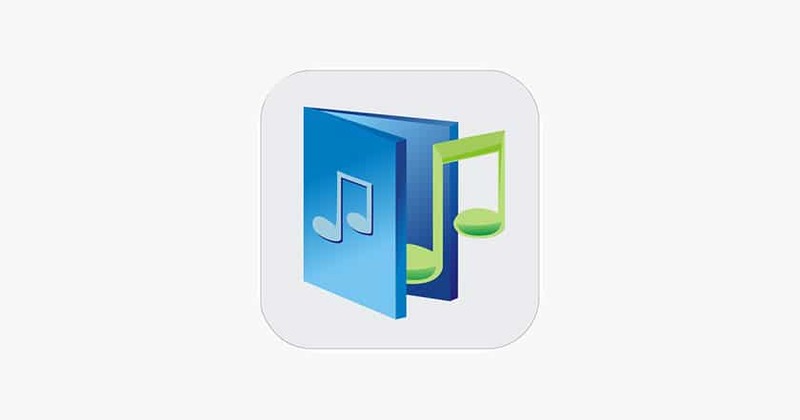 Do you have any favourite apps that you use for music? Let us know in the comments below.